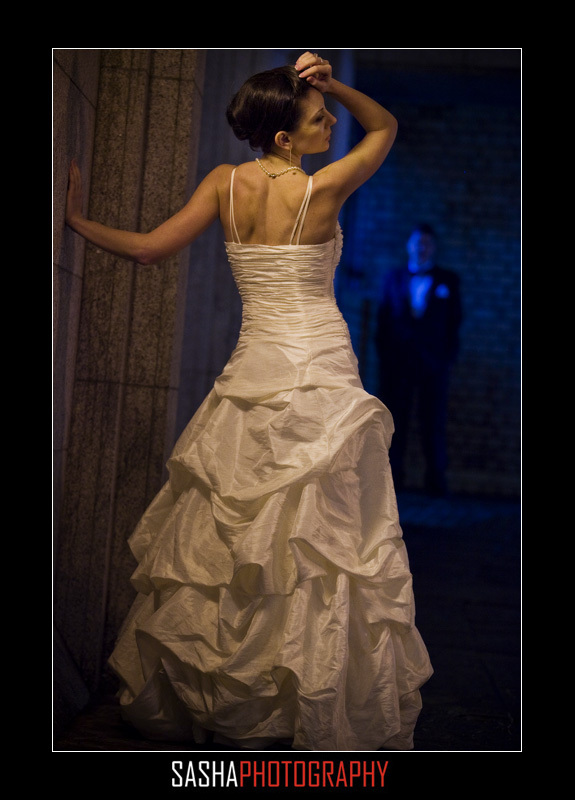 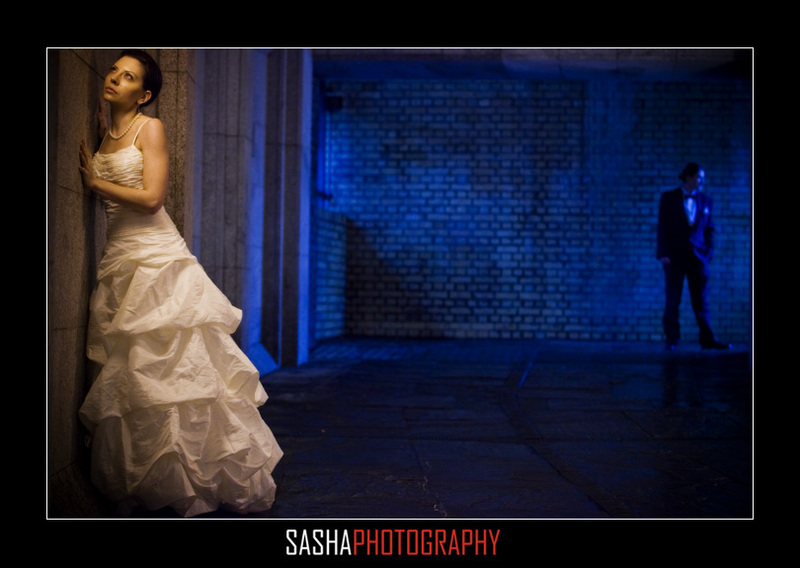 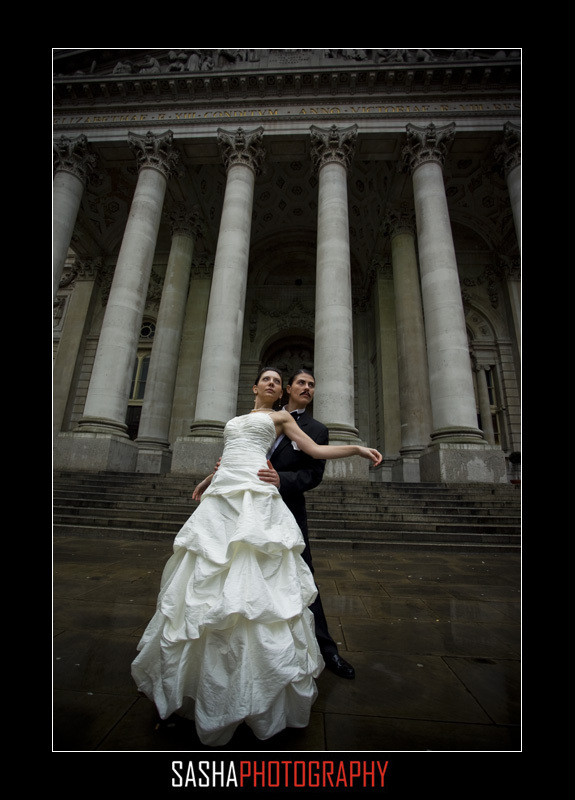 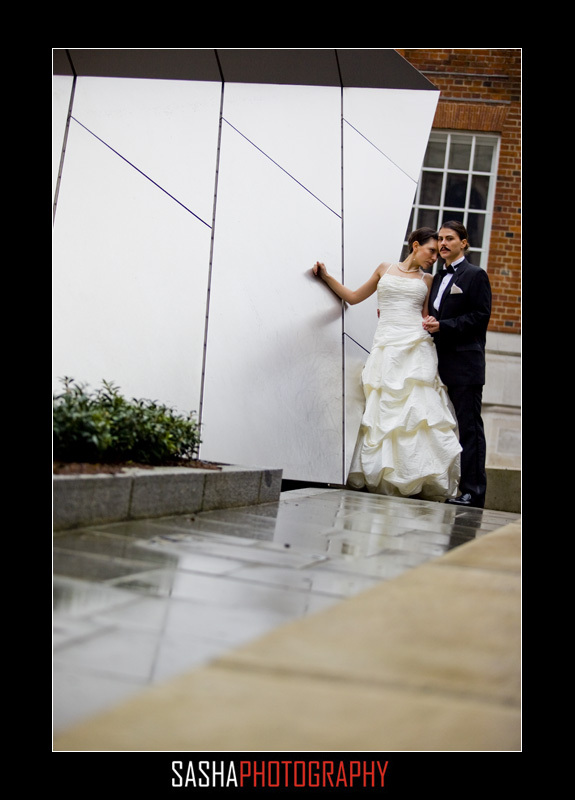 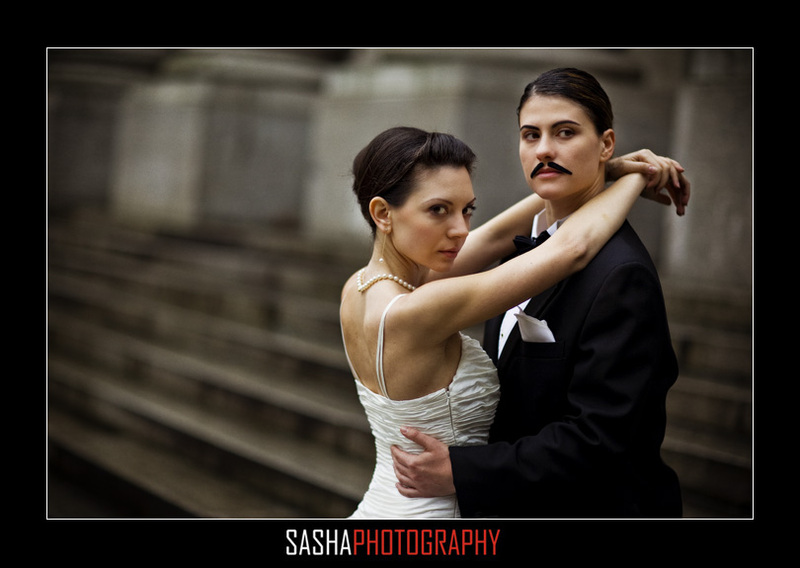 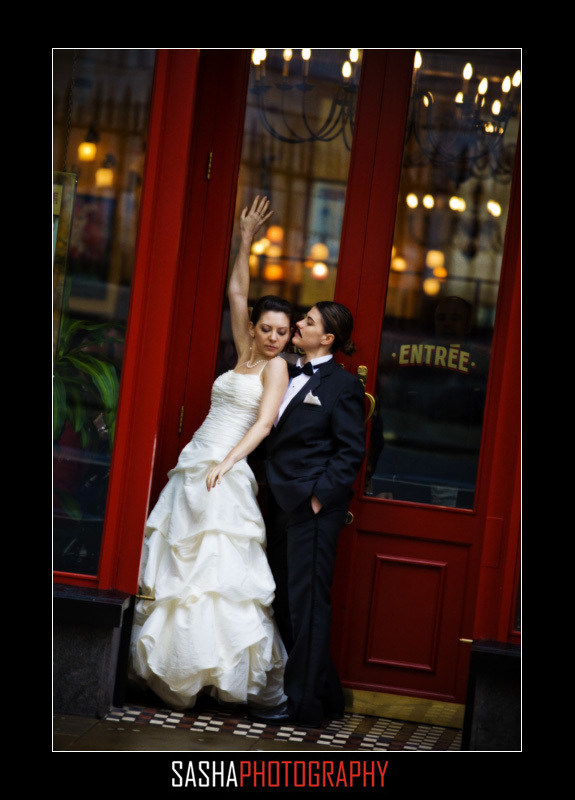 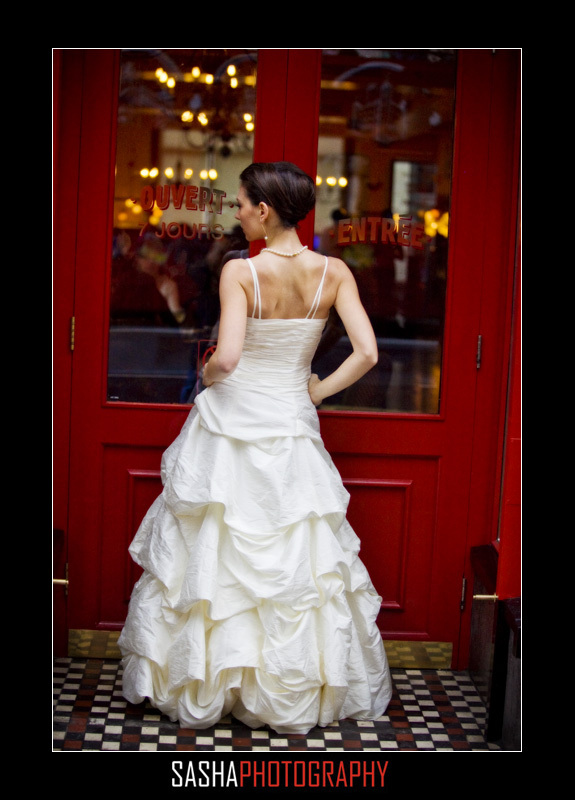 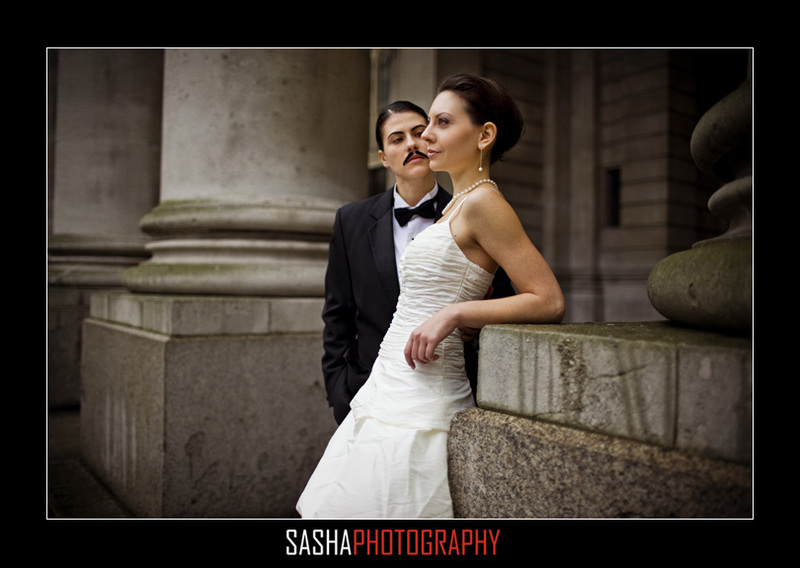 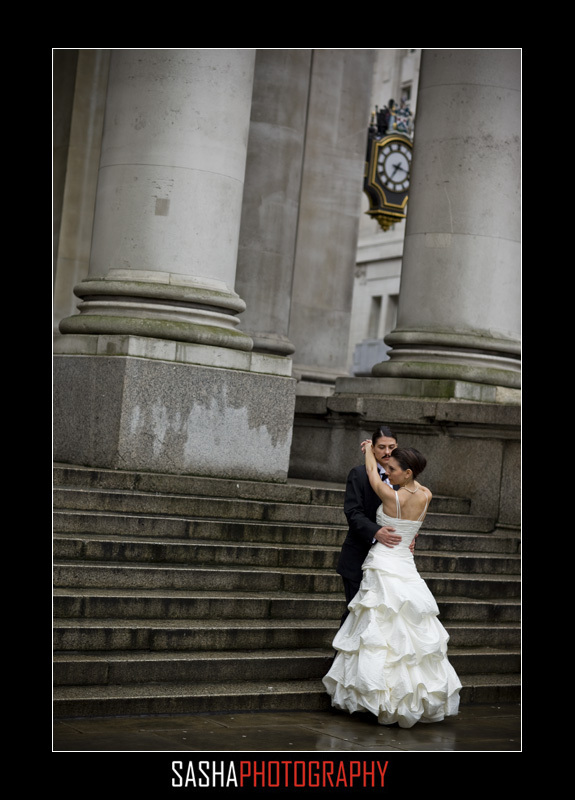 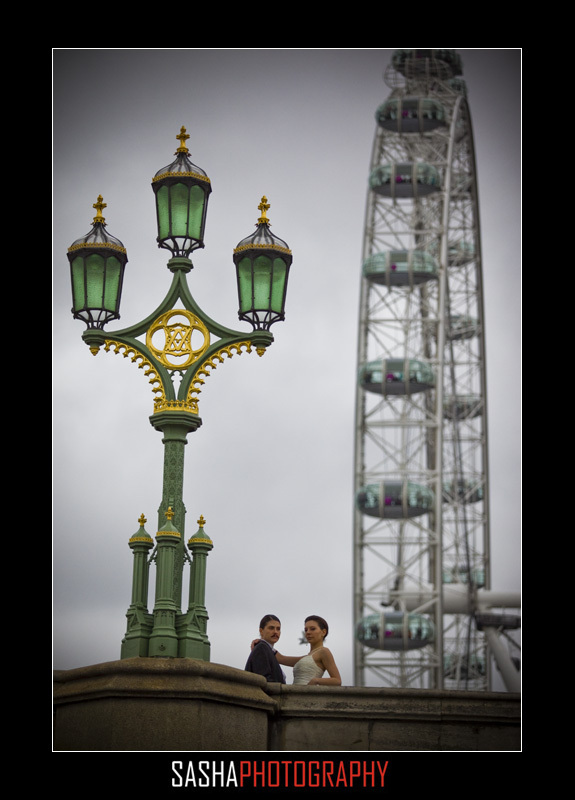 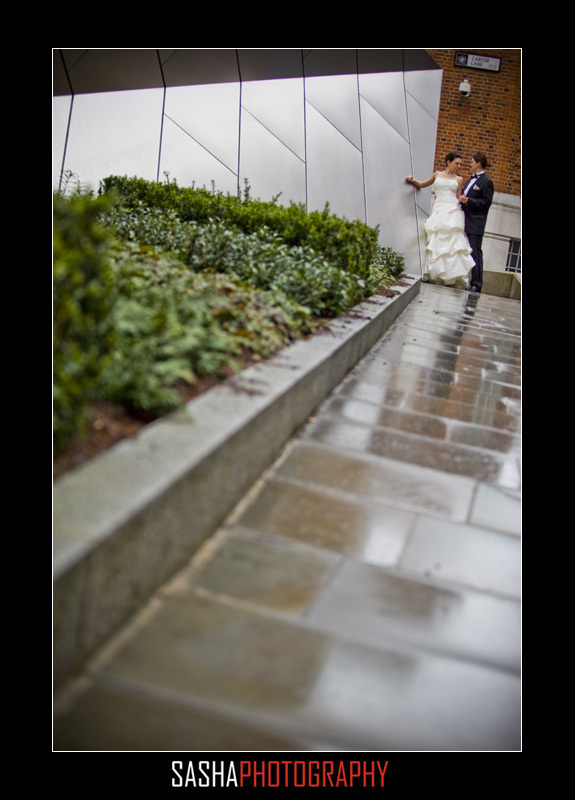 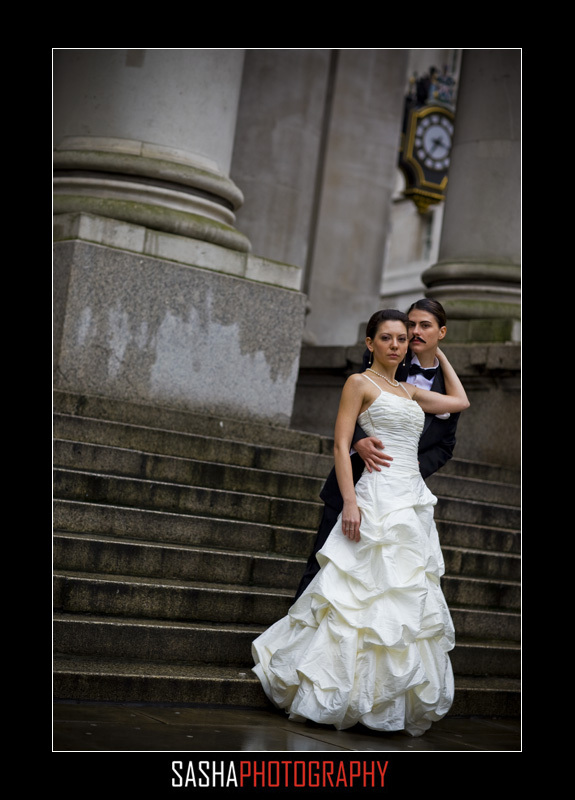 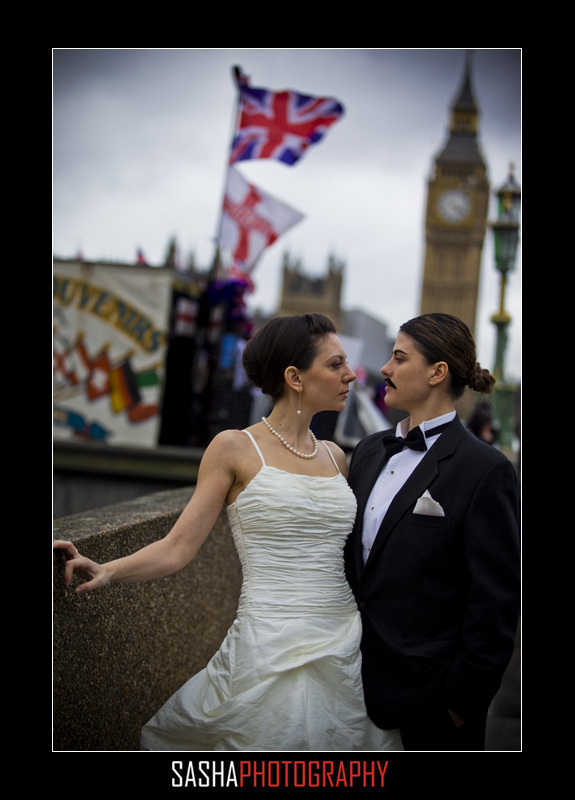 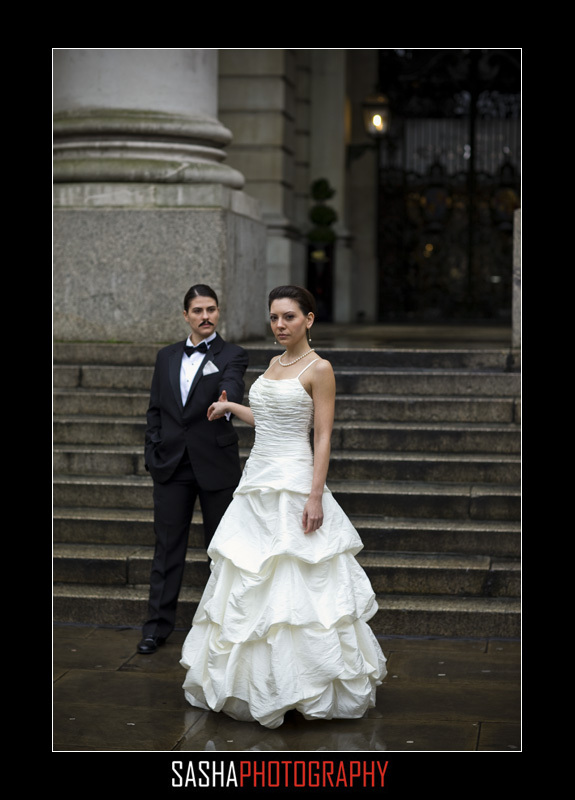 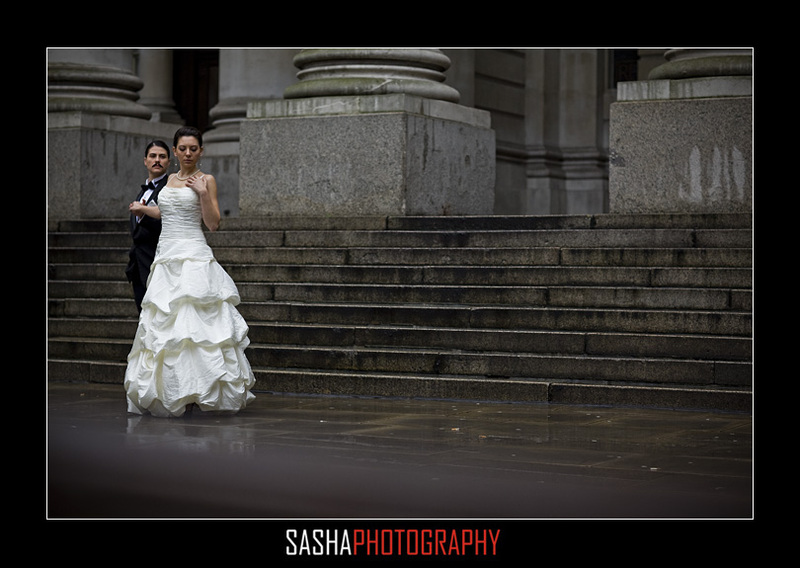 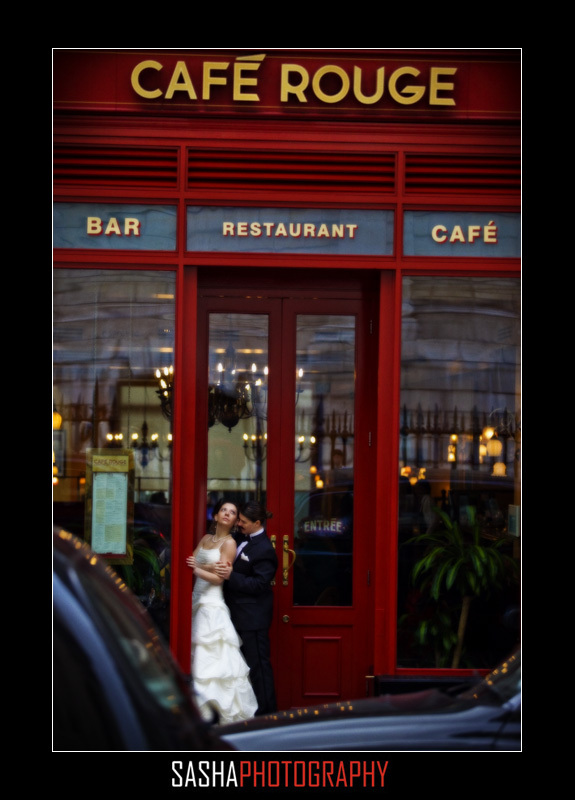 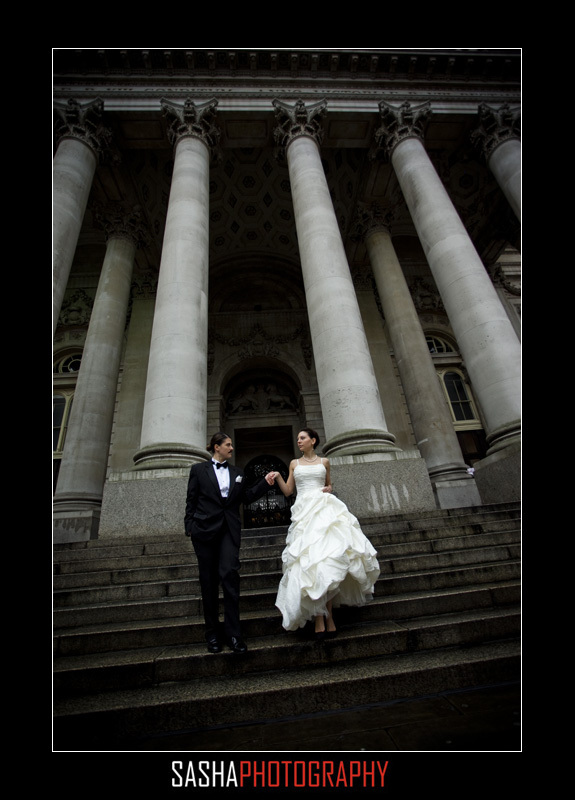 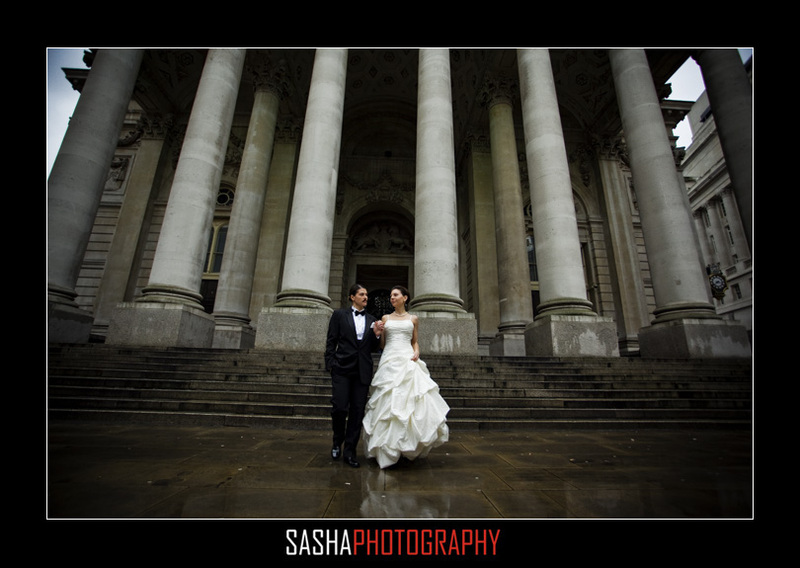 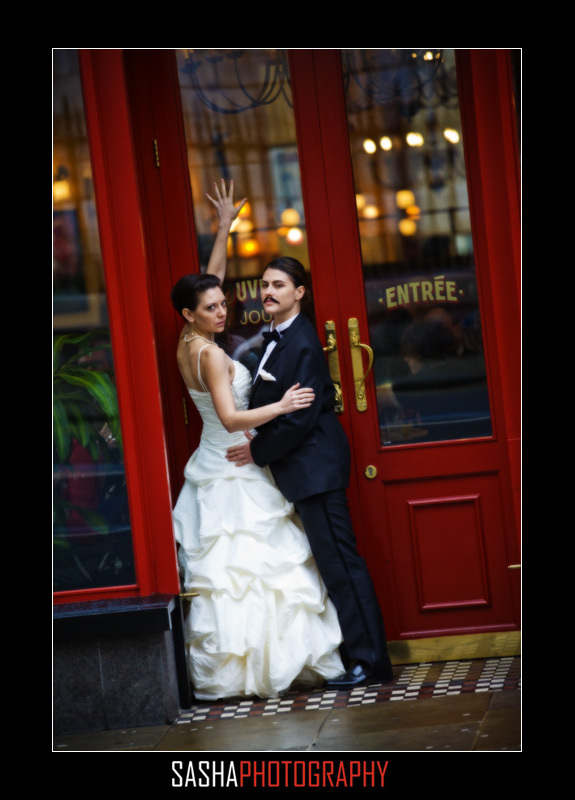 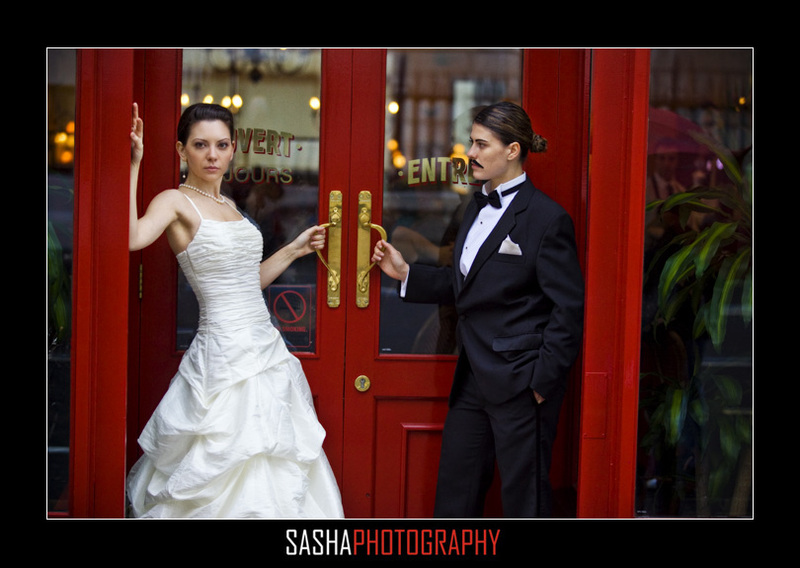 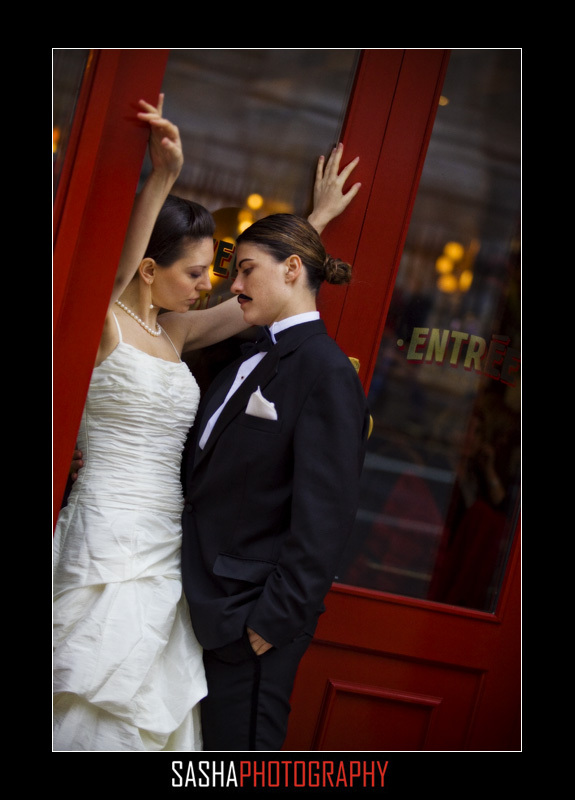 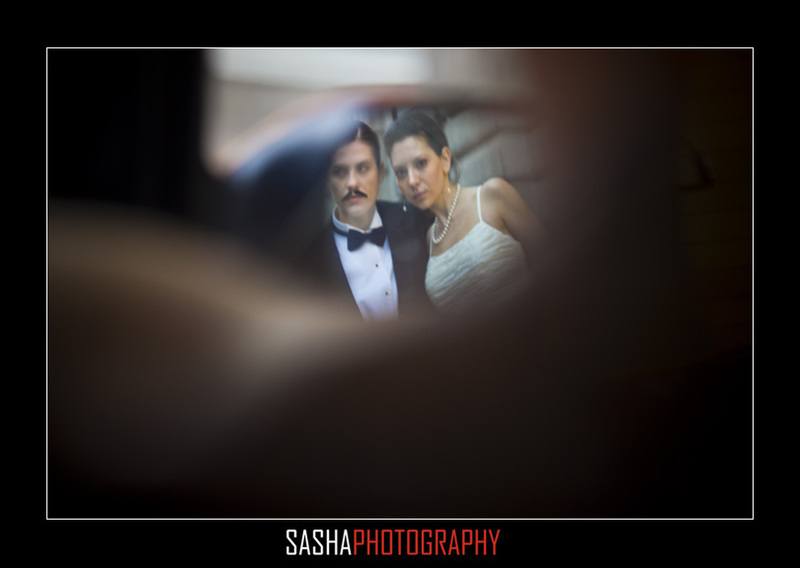 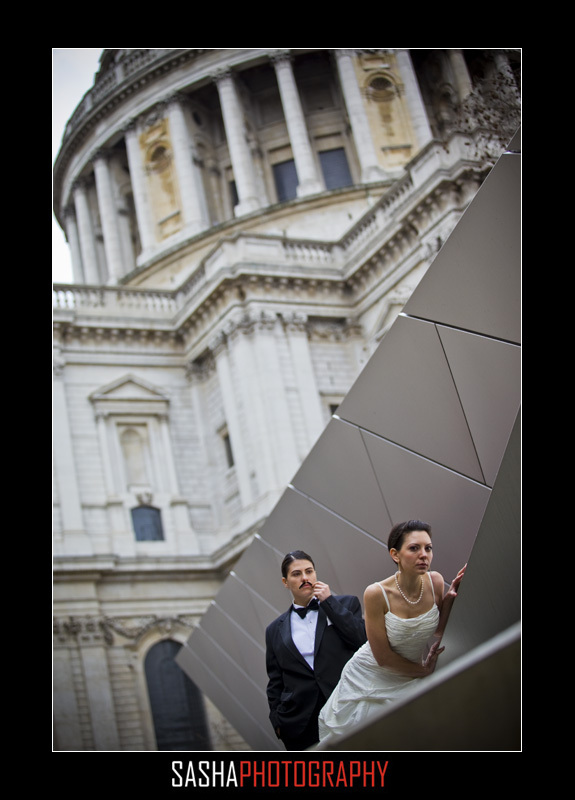 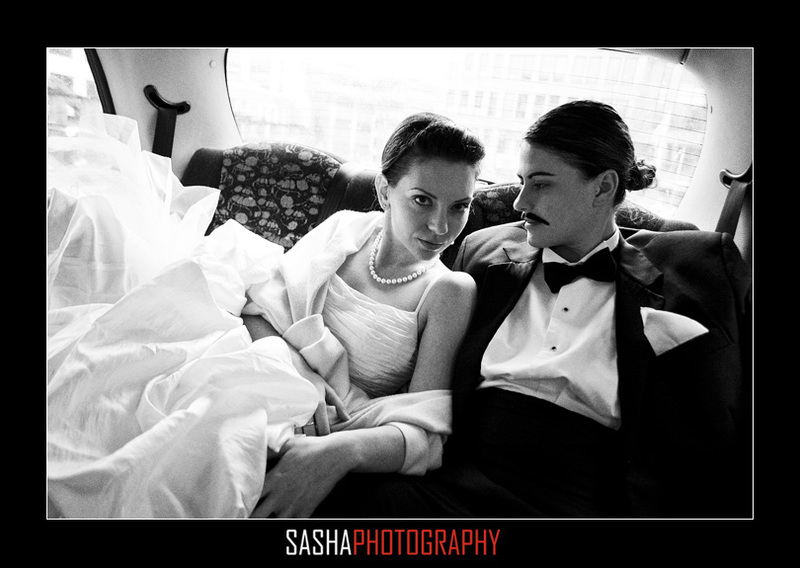 Back from Europe, with this set of photographs from the London wedding shoot. 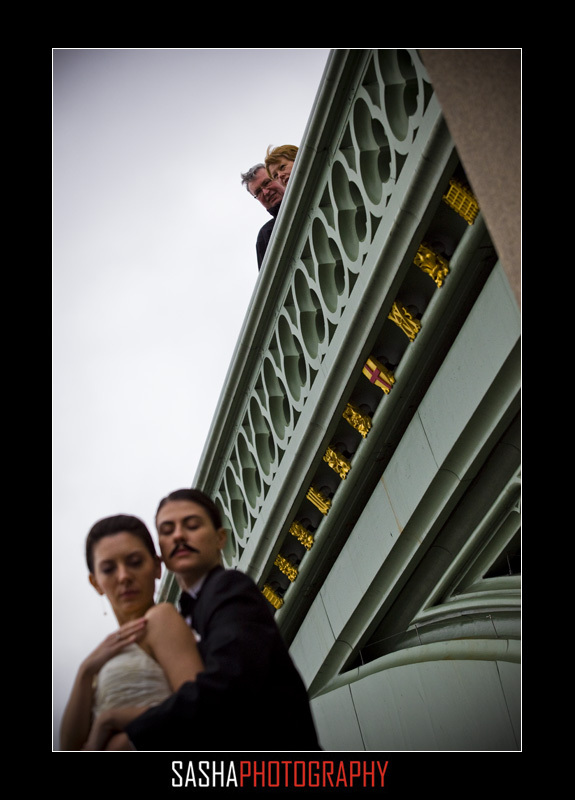 Thank you to all the amazing people who helped make this project a reality! 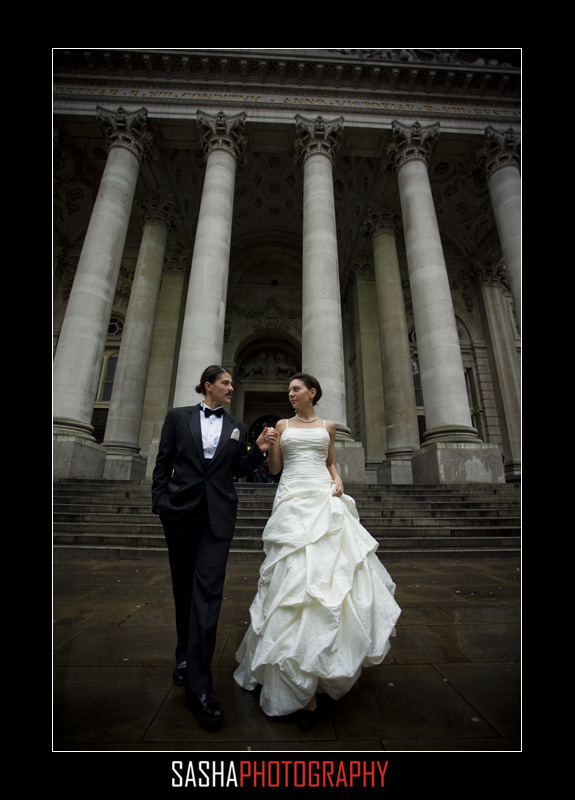 Check out the making-of video. 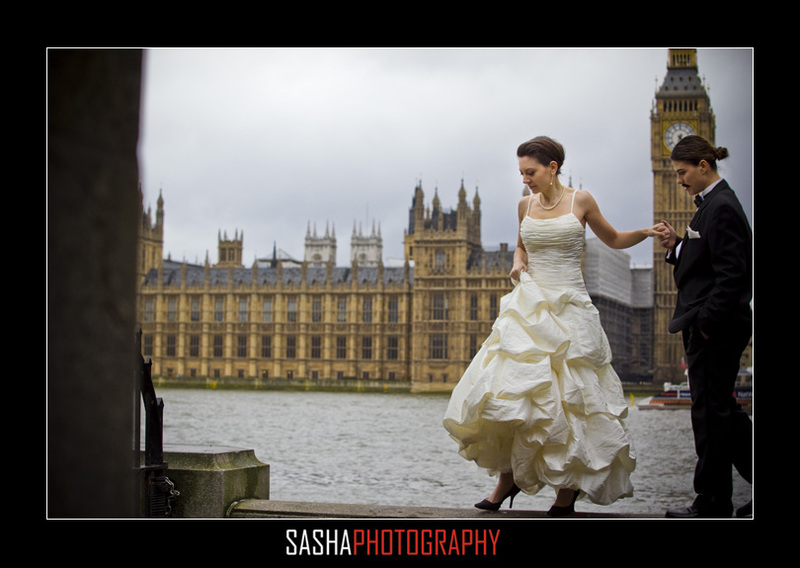 More Europe photography coming soon!